Winners Announced!|What’s in a Name? Everything! Hi all! Thank you for participating in this event! All of your drone names are interesting and meaningful. Now I would like to announce the winners. Please do not feel depressed if you are not selected. And hope to see you in other events! Have you guys named your drone? Does it have a special significance for you? Perhaps you named it “August 23, 2018” after the day you activated it or you named it “Billy Bob” after your father. When the event is over, we will choose the 5 most impressive drone names and give the proud owners 900 points! The event begins now and ends at 00:00 (UTC-8) September 28th. I named my mavic air “august” since I got it on my birthday in August. I really cherish it and hope it will be with me in every August in the future. 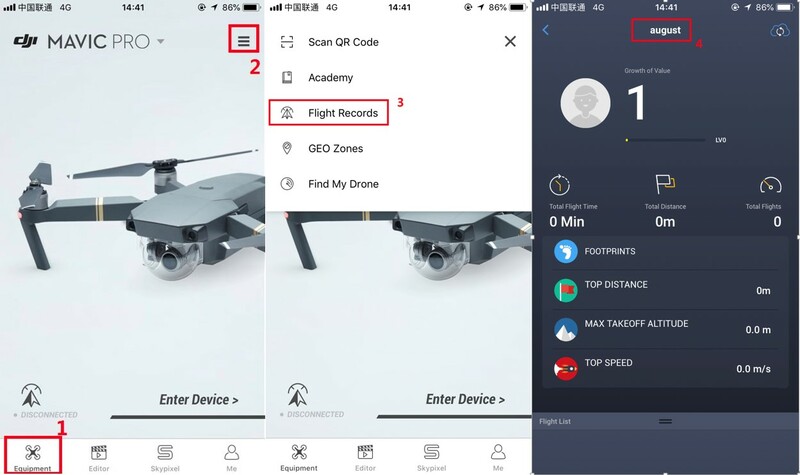 Step 4: You can see your drone’s name now! Dear all, you don&apos;t need to share a screenshot now. 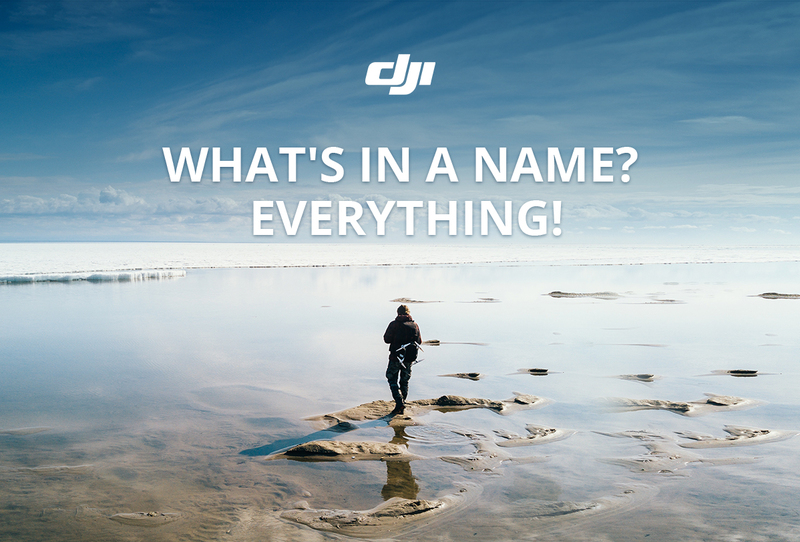 Just share the name of the drone you named in DJI Go and the story behind it with us! Come on! # What’s in a Name? Everything! # I named my drone "Vigilante." As a company based out of Montana, USA the vigilantes have a special meaning. In the days when the area was wild and lacked law enforcement, the citizens took the law into their own hands when they saw something was wrong and no one was addressing it. We try to use our drones in areas where people need help but are not getting the support they need. In addition to the work "Vigilante" and his fellow drones do for my company we use our drones for Search & Rescue Operations at no cost to the community. See this month&apos;s issue of RotorDrone magazine for an article I wrote on drones and Search and Rescue operations. 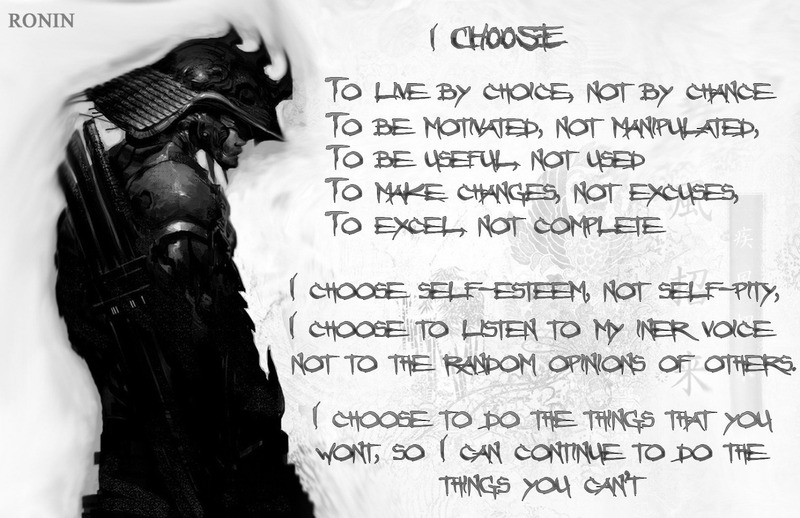 I chose the name Ronin because of what this word means and what it means to me. Some will think that I may have named my Mavic 2 Pro after DJI&apos;s gimbal setup but no. Rather I picked this name because throughout my life I have felt like one without a master. And so I use my Mavic 2 Pro in much then same way and with the same outlook, no master, no boundaries. Create, explore and live. I like the name! During one of my tours of war in Iraq, my unit&apos;s call sign was Ronin. We were a small 11 man unit sent two hours from friendly forces to train the Iraqi army. We felt very much like the masterless samurai. I don&apos;t have names for the Spark or the Mavic Air... until now. I hereby dub the Mavic Air "The Winner". 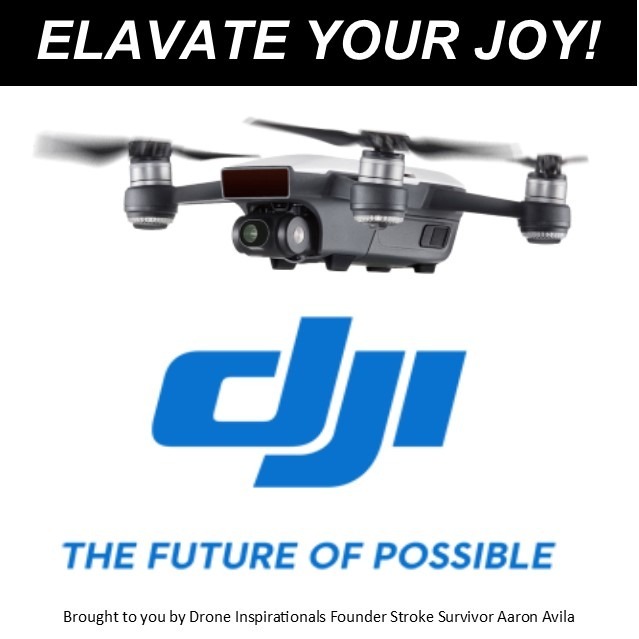 It&apos;s a great little drone and is perfect for entering contests for free swag and points (Thanks Grace for your great contests). That doesn&apos;t mean that the Spark is the loser. It&apos;s still a great drone. So I&apos;ll call him "Runner Up"
It&apos;s a shame we can&apos;t rename the drones. Bought mine 2nd hand and I&apos;m stuck with "M1"
Mine is named Charissa Mavic. Because, I am Charissa, and this is my Mavic. I leave the storytelling for the drone videos and images I capture with it. Charissa Mavic has captured mountains, dunes and deserts, urban spreads, and people in Africa. That is it,s story. This is my children who called my drones like that. Sorry to hear the bad new of your drone. "Phoenix" is really a figurative name. Hope your drone can be restored well and fly again like a phoenix. Because, I am Charissa, and this is my Mavic.I leave the storytelling for the drone videos and images I capture with it. Well I name my Tello Drefily. As it sounds like &apos;dream+fly+freely&apos;. It represent my dream to fly a drone freely. Well tello was my first drone, as a 15 years old teenager I always wanted to have a drone. One day I saw a review about Tello on youtube and I said "this is it" Have been flying it for about 3 month. Sadly, I crashed it on a 3 story building rooftop and unable to get it back, I asked my friend that have a spark to search for it on the 2nd day, but found that it was missing. Maybe the wind blown it down and someone took it. Luckily, my parent allow me to buy a new one after final exam, Im planning to buy a spark on November. Hmm... so what should I name the spark? Well I name my Tello Drefily. As it sounds like &apos;dream+fly+freely&apos;. It represent my dream to fly a drone freely. Well tello was my first drone, as a 15 years old teenager I always wanted to have a drone. One day I saw a review about Tello on youtube and I said "this is it" Have been flying it for about 3 month. Sadly, I crashed it on a 3 story building rooftop and unable to get it back, I asked my friend that have a spark to search for it on the 2nd day, but found that it was missing. Maybe the wind blown it down and someone took it. Luckily, my parent allow me to buy a new one after final exam, Im planning to buy a spark on September. Hmm... so what should I name the spark? Nice name and all the best for your final exam Jacksonnai..
Hope you get your Spark soon.. I dont have a name right now for my Spark, but, I can call him "Halley". Why Halley? Is like the comet. Where him pass attract the curious eyes from all, fly with a great speed and share the most beautiful images to keep it with me for the rest of my life. For me my nickname for Spark is Pegasus! It inspires me with the freedom to fly, Strength, Legendary, flies above all others! I named my P3A Boojum after my dog. because just like him he liked to wonder long distances from home. I named my MP Boojum 2, after my dog, Because just like him he is reliable, well balanced, and always returns home. #What&apos;s in a Name? Everything! # My lil&apos;Drony cause first thought unpacking it was ; awwww adorable! OK, let&apos;s have fun here! Thinking about what to call this blue spark, the name "Sylvester" came to mind. Only later did I realize that "Sylvester Thedrone" sounded like a famous Sylvester. I don&apos;t name everything I own, just things with enough character to earn a name. Like an old car I had a few years ago was "Sophira." I’ve called mine Trimaxion after the ‘Flight of the navigator ‘. 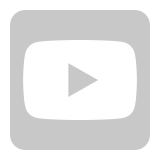 My YouTube channel is called ‘Flight Of The Mavicator’. I named my Mavic Pro "Dronaldo" because I love Soccer and it is a pretty nice combination between my top two hobbies Soccer and Drones. (Ronaldo is the name of one of the greatest soccer player of all times, Ronaldo Nazario, it is also the name of Cristiano Ronaldo, a famous one now). but it is even funnier that the one who came up with the name was my 7 years old daughter, once I was cleaning my drone she saw my so happy doing that that she just said. "You should be called Dronaldo!! and then I put that name to the Drone. . I wish there was some huge, dramatic, mythical story behind the origins of the notorious "Dirty Bird" persona & quadcopter. Alas, it all came down to a Super Bowl spot from years gone by. Now you know the story behind the names of my first TWO DJI Drones! My Mavic Air is called Pingu after the penguin- needless to say I have the black and white one although it is now orange for SAR. The Phantom 4 is called Igloo as its Pingu&apos;s big brother and is white so i call it Igloo! Sadly Igloo recently had a crash! 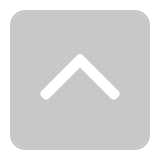 It consists of 2 (French) words : Mont (mountain) and froid (cold). So in essence it means &apos;cold mountain&apos; and I am proud of being one of the &apos;Montfrooij&apos;s&apos; that migrated from France to NL as part of the &apos;Hugenoten&apos; that fled from France around the 16th century. but around here ... Sandro is used ... and for me I&apos;ve always been a little "big"